Conquer your fears and release your faith! How to Turn Complete Strangers Into Paying Customers with an e-Book. 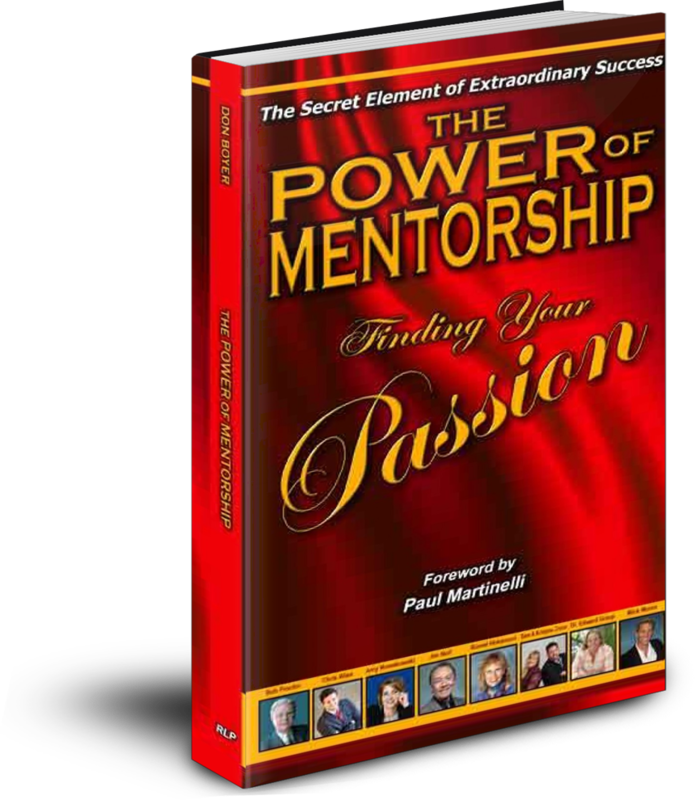 The E-Book Marketplace Phenomena is truly the Average Persons winning ticket to a Famous Persons Pot of Gold! E-books have now created the opportunity for those with very little former Celebrity Status to capitalize on the wealth of the world. My mind races back to 1970 when I was just a kid and would love to watch the Walton’s on T.V. Perhaps my favorite character was John-Boy because I could identify with him wanting to be a writer. Since the age of 12 years old I knew that I wanted to be a writer. When I read an ad in a comic book; How to Become a Writer, I rustled some money from my folks and sent for the home course. I can still remember the day I got the package in the mail, my heart raced with excitement and my mind zoomed with adventure. It was a brown soft bound book and when I started to read it, I remember thinking; I don’t have a clue what this book is saying. But it did not matter to me; just having that book gave me hope and inspiration! Like me, many of you have a gift, and burning desire to write and share you message with the world. And for the past 100 years many have went to their grave with their books still inside them because the publishing industry did not provide a general platform for them. How many great books and stories get buried and never make it into the marketplace because of a lack of a publishing platform? Authors who publish their books via E-book format are now being recognized as legitimate published authors by the marketplace, which is the most important audience to have credibility with because they are the ones buying your books. In the printed world of publishing you became a recognized author if you have one book in the marketplace: but in the current trend of the E-Book Phenomena the market place is looking for Quantity of books from a single author. If you are going to make your mark and grab your share of riches from the E-Book market you will have to have MEB; multiple E-Books on the market. The new E-Book market demand has many opportunities; however it has very precise rules in order to win in this game. You need certain insights, networks, and tools. It is like going to a lake jammed filled with fish, but if you go to the lake without a fishing pole, bait and proper equipment, you will go home empty-handed and an empty stomach. The lake can be completely filled with fish, but they are not going to jump out and into your pocket. The same is true with winning in the E-Book Phenomena. Because the wall of publishing has been broken down, there will be an infinity of new E-books and E-book authors hit the marketplace within the next 12-24 months. Talk about a stampede! This does create a Serious Problem; Market Overload, and giving the marketplace an infinity of choices. You think there are a lot of titles on the market now you have not seen anything yet. Ok, the problem now becomes, how do you not get lost in this over load of available book selection? What will cause the marketplace to choose and buy your book over the other millions of choices that will soon becoming their way? I will give you the Secret on point 5. 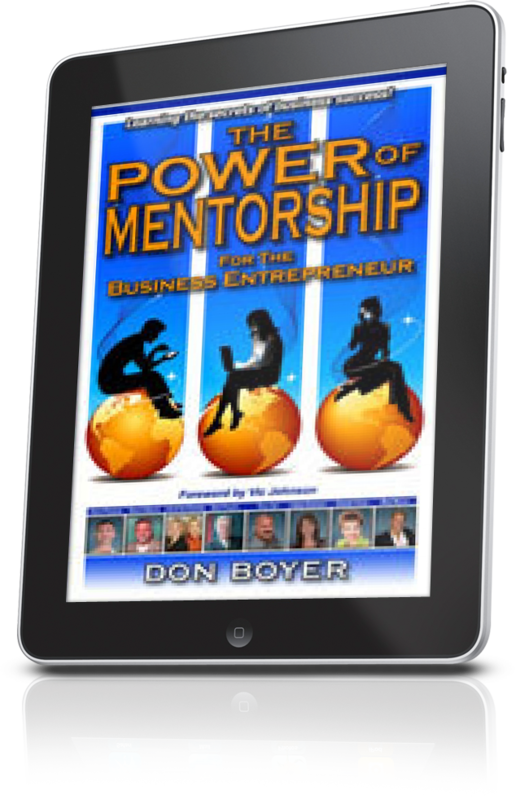 Establish yourself right now while the marketplace for E-books is in its infancy, before the market gets flooded. You have a chance right now to create your name and brand as a marketplace giant. Your name can be the next McDonald’s among millions of hamburger joints, the next Disneyland among the countless unknown theme parks, the Kleenex among tissues. Here Me Now; This can only be done if you act Now, before the stampede of E-books start to flood the marketplace. If you start right now, invest in this industry today, you will rise high and be remembered by the marketplace as a Name Brand in the E-book trend. When the marketplace gets saturated with E-Books, those entering the market will get lost in the massive crowd of E-books, but you will be remembered and will have the magnetic attraction with the consumers. Why? You established yourself early, while the marketplace was in its infancy. You established marketplace attachment and your reward will be a financial fortune indeed! What you have to understand is that the E-Book market is brand new and in a hot wild frenzy and they are blind. Therefore, they are gravitating towards people and names they recognize. 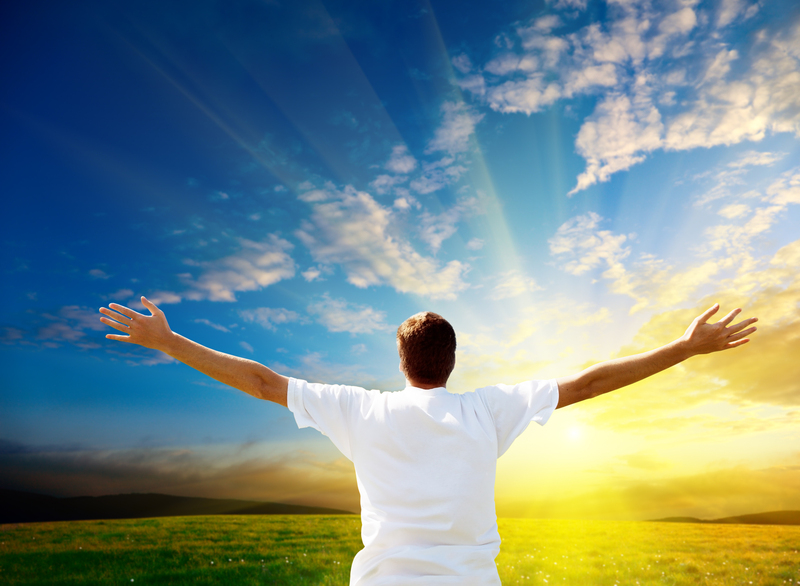 Best Selling Authors and Leaders are like a gigantic magnetic force that this new market is following and clinging onto. If you are in association with them, your boat will be filled with riches too as the marketplace buyers gravitate and cling to them. 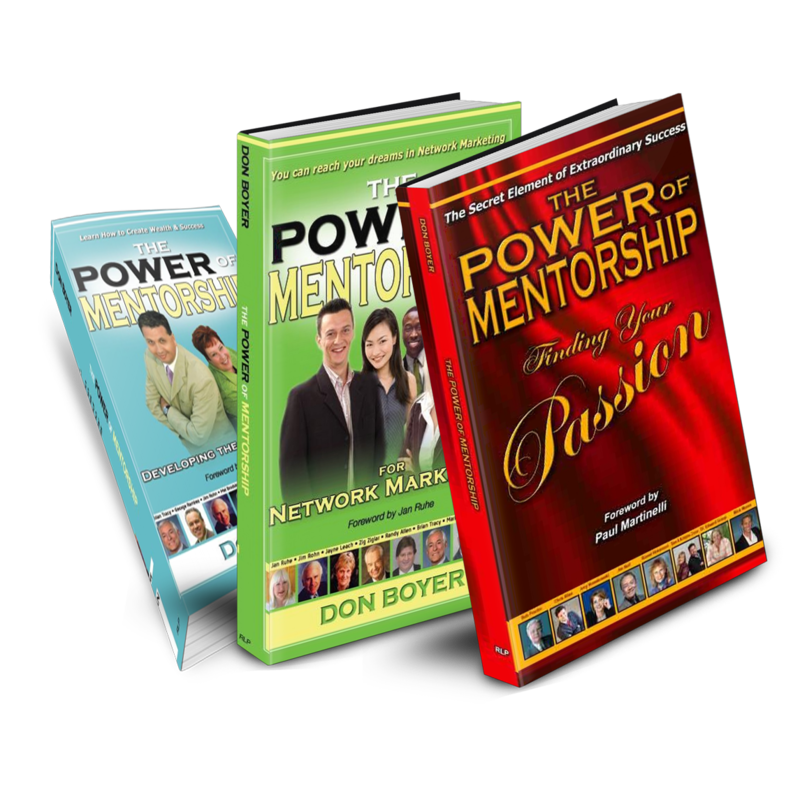 I hit upon this concept of aligning oneself with Industry leaders and Bestselling authors back in 2005 when I launched the Power of Mentorship book series, that by the way now has 24 titles and more than 200,000 copies in the marketplace worldwide (sorry for the plug). This concept of working with established names was the driving force of the success of our book series, and that was done when the marketplace was calm and mild and no intense, insane demand for books like there is now for E-Books. There was no market demand frenzy then. The need for association right now is Imperative if you are going to cash in on this E-Book Phenomena, Brand yourself and make your mark before the market is saturated. Here is the truth; New Markets that change society and how we function in our personal and business life is so Rare, and unusual only about 1 percent of all people profit from it because the average and masses of people just cannot see it or conceptualize it. It is way too big for them to even comprehend the enormity of this opportunity. These are products that are less than 25 years old! Yet when the market first developed for these items, the average person could not even comprehend the possible business opportunity they offered. The E-Book Phenomena and Marketplace will be the exact same way. When the average person sees the opportunity and jumps in, all the prime spots that create fortunes will be gone and they will be left to fight for the crumbs with the masses. Being in association with recognized names creates another problem. They are now harder than ever to attain. From advanced years to illness to the passing of legends the opportunity window to link with industry leaders is rapidly growing smaller and smaller. Getting a testimonial for a book or a project from recognized leaders has always been a challenge, but was doable with persistence and the right connections. Try going after one today, they are getting rarer by the hour. As you can see, we are only hitting the tip of the Ice Burg on this E-Book Phenomena that will create more millionaires and lasting fortunes since the dot-com boom, which by the way is gone for good. That was a temporary trend with a limited market opportunity that only those with keen eyesight seen and took advantage of. There is a ton of information on this new awakened E-Book giant marketplace that has a bottom-less appetite for E-Books. This is a giant that is, and will be creating future fortunes and new millionaires in 2013 and beyond. Will you be one of them?